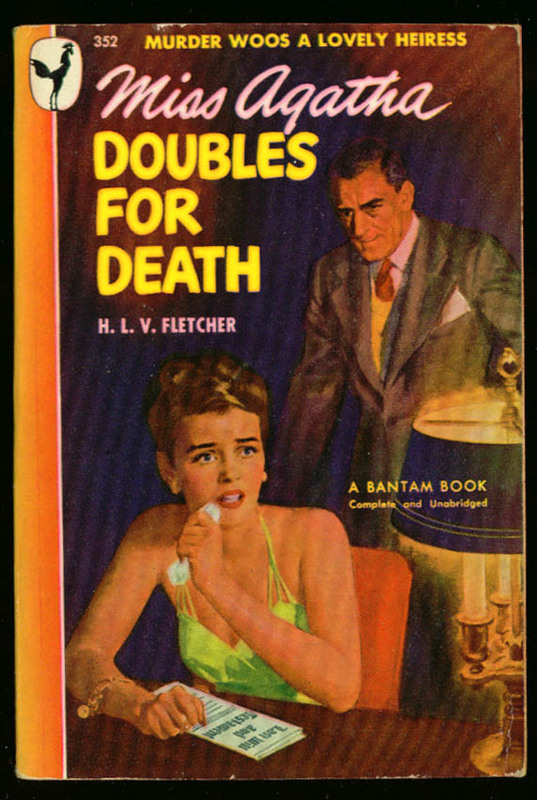 Bantam Books #352. 1st paperback edition, 1948. Standard-size paperback book. Please note: These paperbacks are catalogued for their graphic quuality and generally excellent appearance. These are, however, 50-60-year-old paperbacks, subject to aging of the cheap internal paper, weakness or drying of the spine glue resulting in loose pages from time to time. We have mentioned significant flaws where noticed.